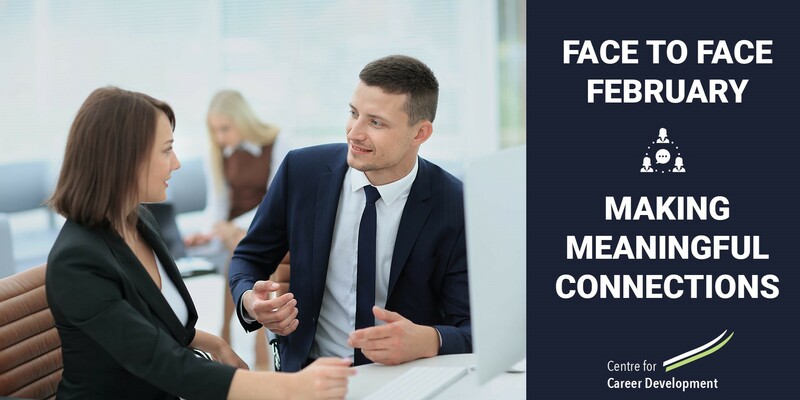 In the corporate world, many organisations embrace ‘Face to Face February’ as a way to encourage staff to spend quality face to face time with their clients. Here at CFCD we believe it’s just as important (if not more) for managers and leaders to invest in quality face to face time with their team members, without a set business agenda. Why invest in making meaningful connections? Connecting with your people helps build trust which is the foundation for a high performing team. Here are some practical tips to help you make meaningful connections this February. 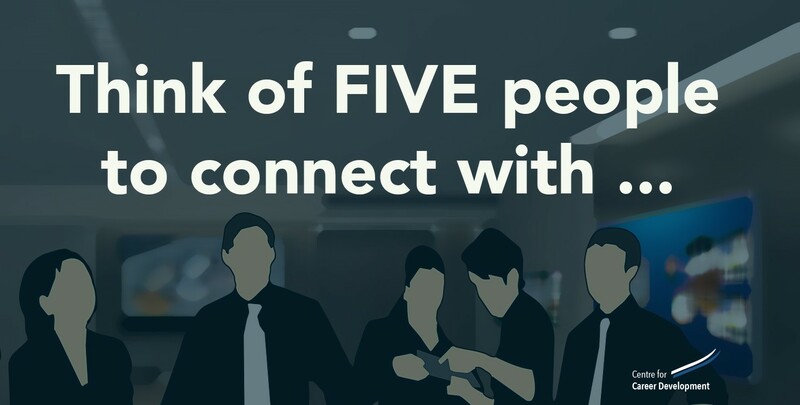 Think of five people to approach to have a face to face connection with. Try getting out of the office and going for a walk and talk together. Rather than having a set agenda, organically get to know more about each other through asking meaningful questions. Look out for any common interests to help with bonding. Ask how you can help them achieve their goals this year.